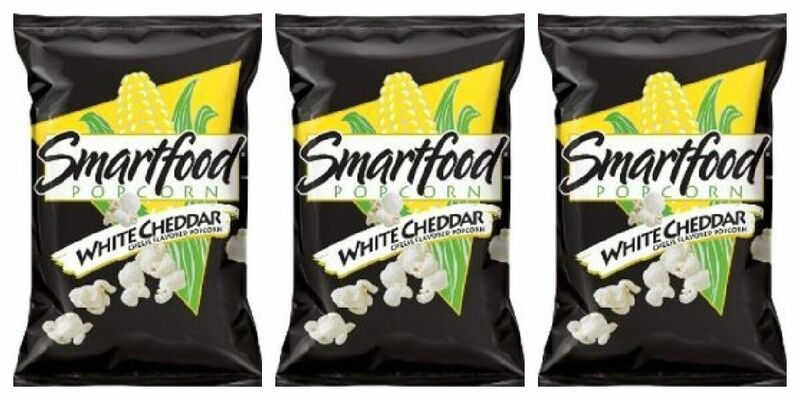 FREE SMARTFOOD Popcorn for Harris Teeter E-Vic Subscribers! If you’re a Harris Teeter E-Vic Subscriber, hurry on over to Harris Teeter this weekend and pick up your free Smartfood Popcorn, 1.63 – 2.25 oz, Limit 1 Completely Free. This deal is valid 5/13 & 5/14 Only! Limit 1, Valid 5/13 & 5/14 Only! Be sure to check out the rest of the Harris Teeter Deals for this week!